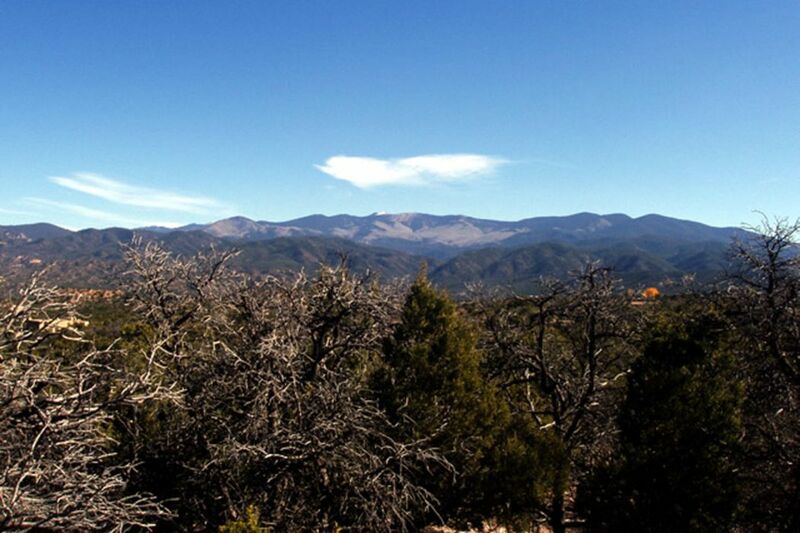 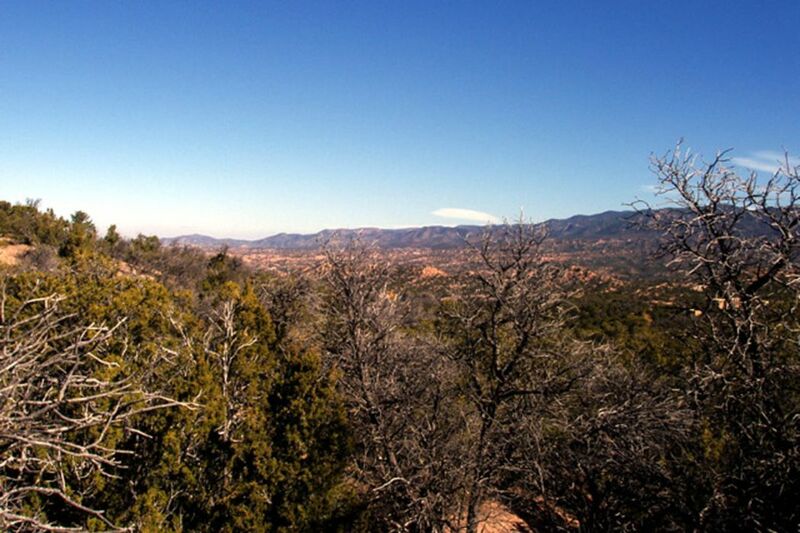 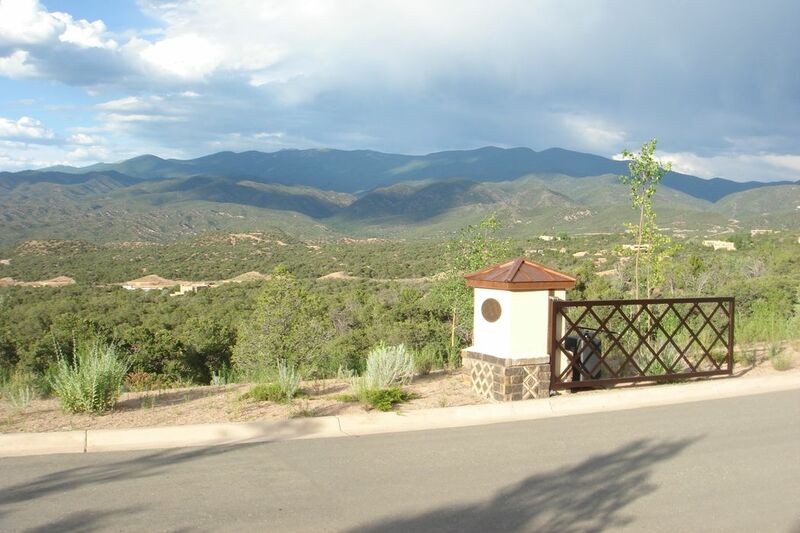 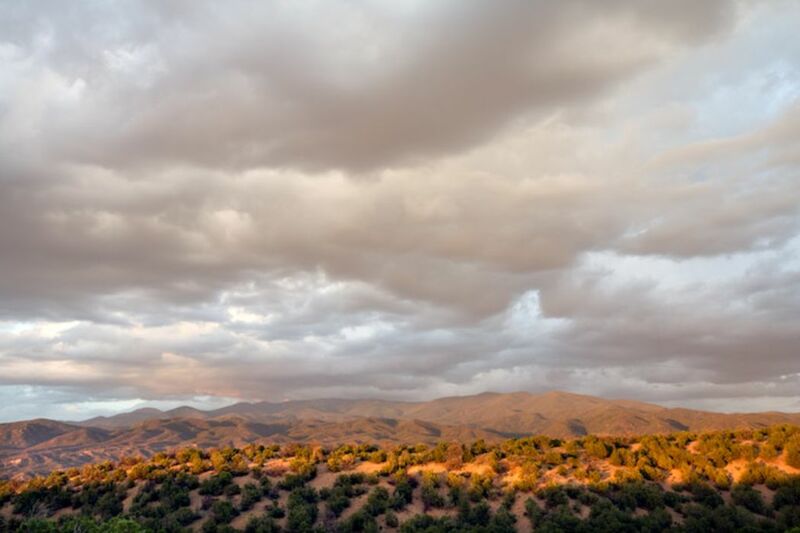 2913 Aspen View, Lot 186, Santa Fe, NM 87506 | Sotheby's International Realty, Inc.
Set behind Monte Sereno’s only gate, this large lot has commanding views of the Sangre de Cristo mountains. 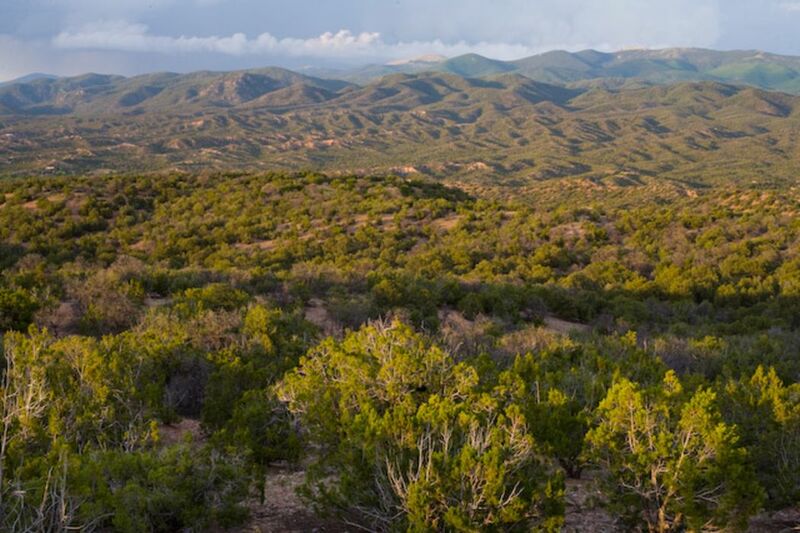 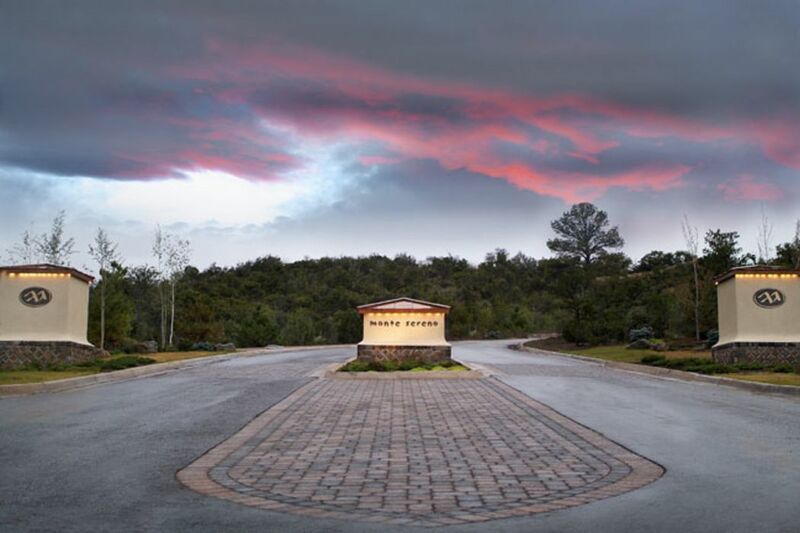 With no other homes in the view corridor to the east, this home site offers unsurpassed privacy and opportunity to “fill your windows” with spectacular mountain views. 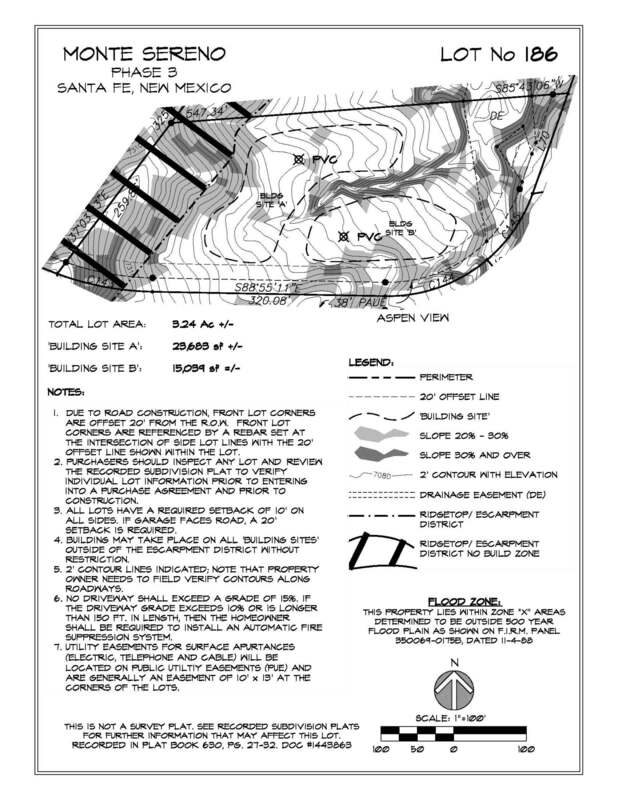 See listing broker about home plan that has been designed for this site.